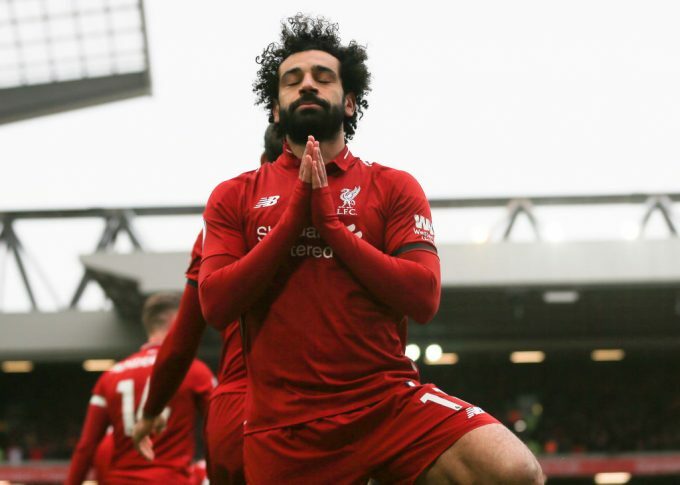 Mohamed Salah scored a stunning goal as Liverpool beat Chelsea 2-0 at Anfield to return top of the Premier League table. 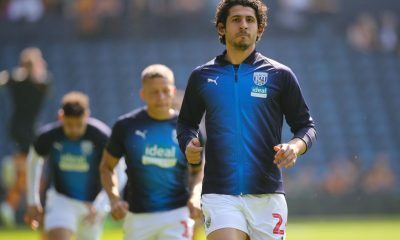 The Egypt international has now scored 19 goals in the Premier League and is currently the league top scorer alongside Man City’s Sergio Aguero. The goal is also Mohamed Salah’s fifth against Chelsea in nine games across four competitions, with three of the strikes coming during the Egyptian’s stint at FC Basel. However, it was Sadio Mane who opened the scoring for Liverpool with a powerful header in the 51st minute to set Liverpool on course for a huge three points. 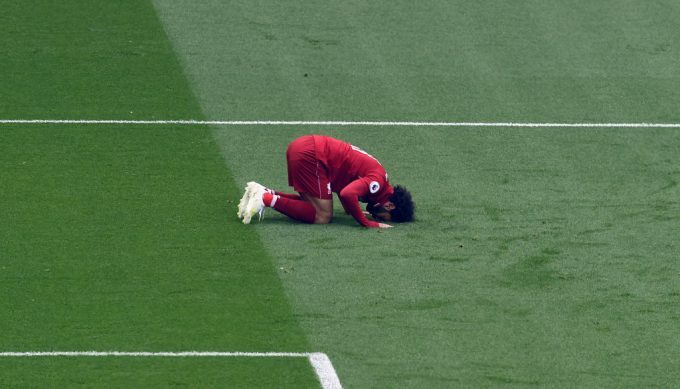 142 seconds later, Salah secured the victory with an absolute thunderbolt from around 25-yards from goal that went past Kepa Arrizabalaga and into the top corner. Chelsea had two chances to equalise through Eden Hazard, but the Belgian struck the post, before being denied by Liverpool keeper Alisson. The victory kept Liverpool title hopes very much alive as they return back to the top of the Premier League table, two points ahead of Manchester City, however, the latter still have a game in hand.